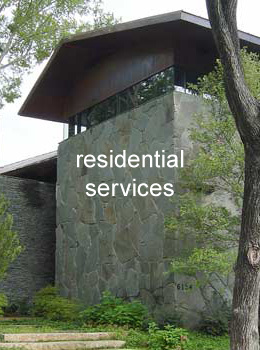 For over thirty years, the BHDS Group has been providing professional management services for the planning, design, and construction of programs and/or projects from inception to completion. Our services include the systems to control time, cost, scope and quality - all essential to ensuring your construction program and/or project is delivered on-time, within budget, and with complete client satisfaction. 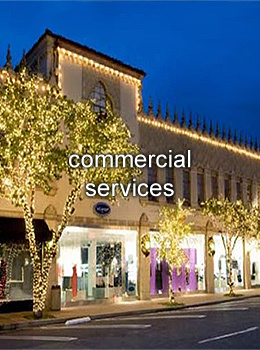 Read more about our residential services and commercial services.